Why did EPA choose reducing greenhouse gas emissions for its "Change the World, Start with ENERGY STAR" campaign goal? Why should I promote or use CFLs when they contain mercury? 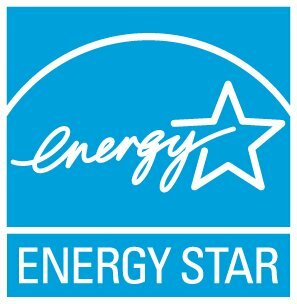 Will I receive recognition once my organization reaches its "Change the World, Start with ENERGY STAR" goal? Why should I set a goal for the "Change the World, Start with ENERGY STAR" campaign?